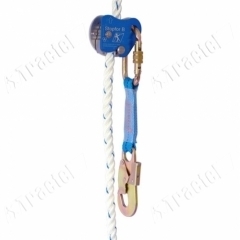 Fall Arresters are components of the fall arrest system, which are attached between the harness and an anchoring point. They have the task of stopping a fall as quickly as possible. 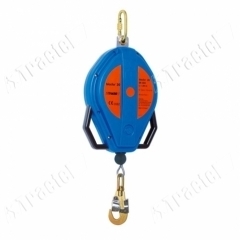 There are three types of Fall Arresters: The Energy Absorber Fall Arrester, The Mobile Fall Arrester and the Retractable Fall Arrest Systems.